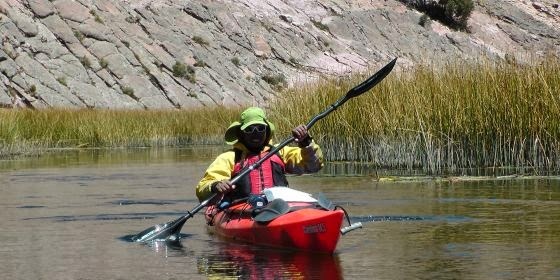 Guide and canoe on 405km of the rivers Apurimac, Ene and Tambo from San Francisco to Atalaya. 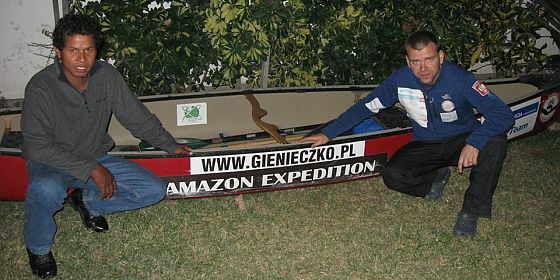 Part of the expedition of Polish Marcin Gienieczko named Solo Amazon. 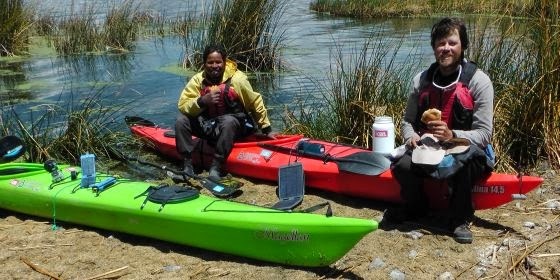 The expedition blog entries on LouPhi's blog. 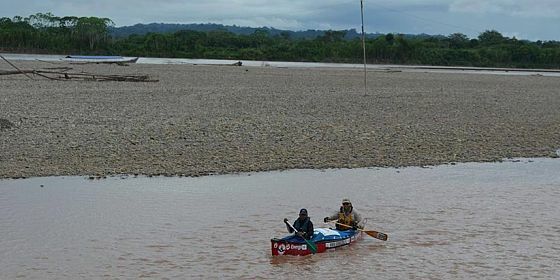 2008-2010 - Walking the Amazon.